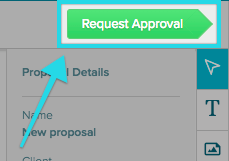 If your organization needs oversight, or you would like to personally verify a proposal before it's sent out, we have a tool available for you. 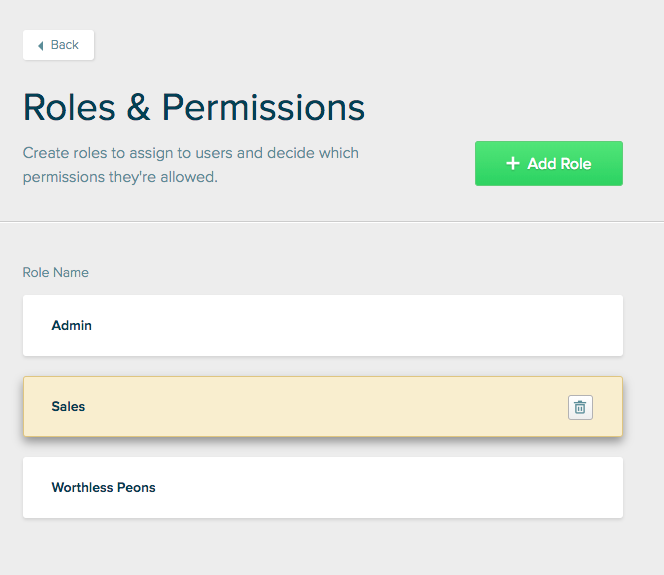 If you are a part of our Venti plan, you will have access to our Teams, Roles and Permissions tool, allowing you to set Roles for your colleagues and update permissions based on that Role. 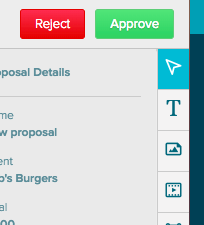 If rejected, your colleague will receive an email notification that the proposal was rejected. 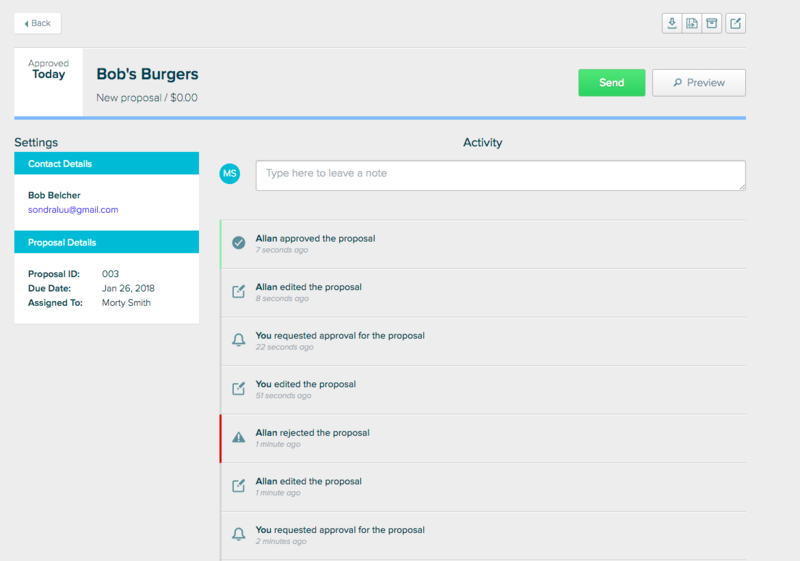 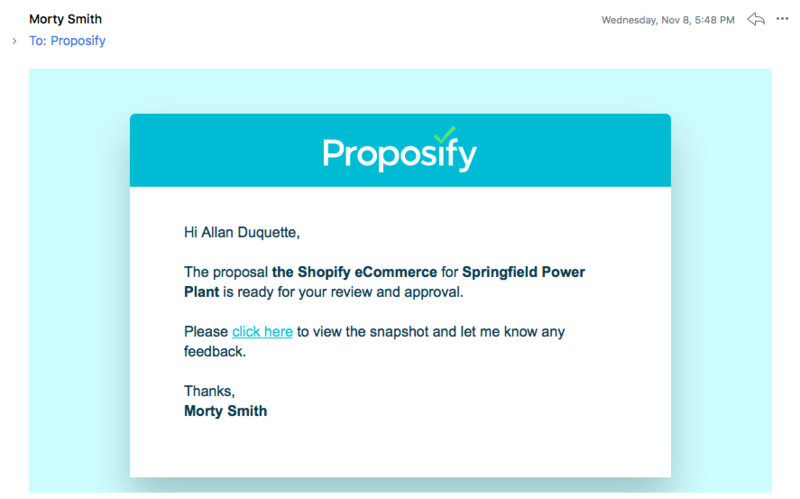 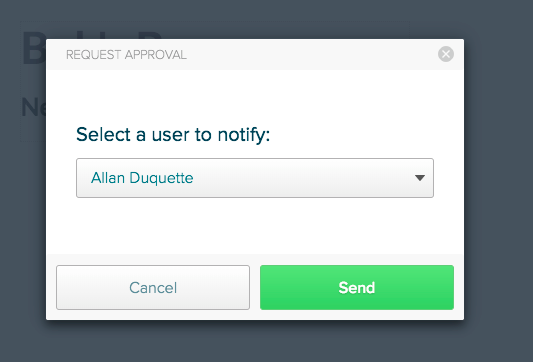 The email will direct them to the proposal's Snapshot page, where they can look at the activity feed for comments left.